Hello! 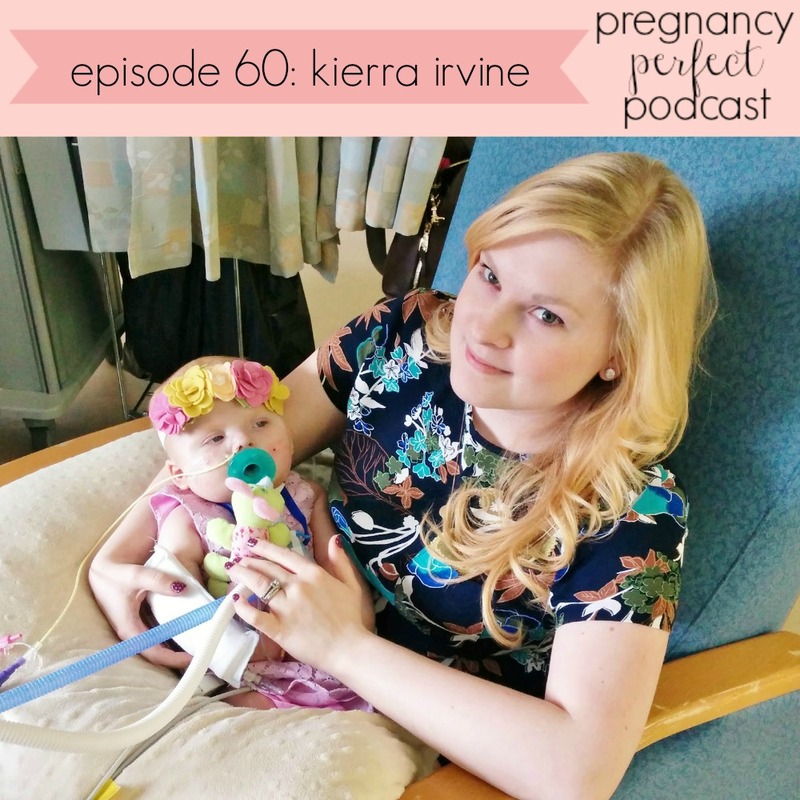 Just after we were discharged from the hospital back in November, I was asked if I would be interested in doing a podcast for @pregnacyperfect talking about my pregnancy, delivery and our medical journey. CHD Awareness week is almost here, and I feel this is this is the perfect way to kick things off.